What goes great with beer? Totally Nutz of course! We will be fresh roasting our cinnamon glazed almonds, pecans, and cashews at the beerfest this year. Come see us for a sweet treat, So Good They’ll Drive You Crazy! 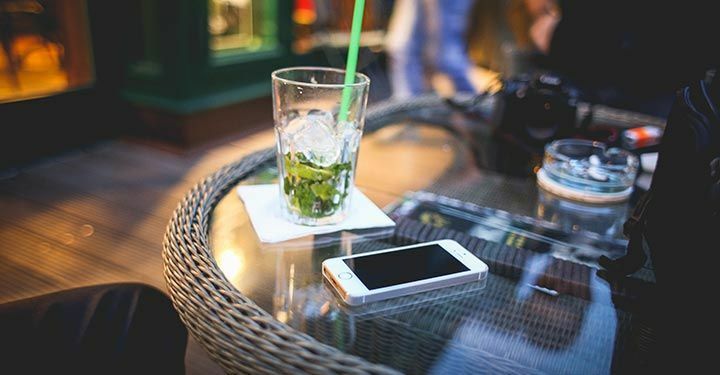 We are Totally Nutz about beer and music festivals! What goes good with beer? Totally Nutz of course! We will be there fresh roasting our gourmet cinnamon glazed almonds, pecans, and cashews…. So Good They’ll Drive You Crazy! 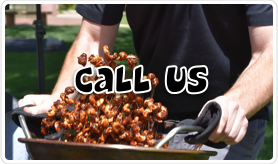 Totally Nutz will be in Henderson, Nevada fresh roasting our gourmet cinnamon glazed almonds, pecans, and cashews at this years Brews N ‘Ques festival. Come see us for a sweet treat! We are Totally Nutz about car shows! Come see us at this years Rockin Blues BBQ and car show for some delicious cinnamon glazed almonds, pecans, and cashews; So Good They’ll Drive You Crazy! We are Totally Nutz about beer festivals, especially ones in fabulous Las Vegas! 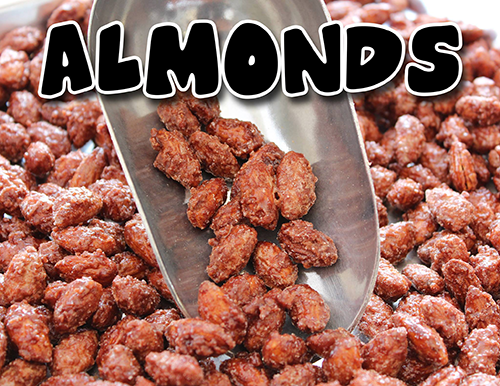 Come see us… we will be fresh roasting our gourmet cinnamon glazed almonds, pecans, and cashews just for you! We are Totally Nutz about the High In The Sky Expo in Las Vegas, Nevada! 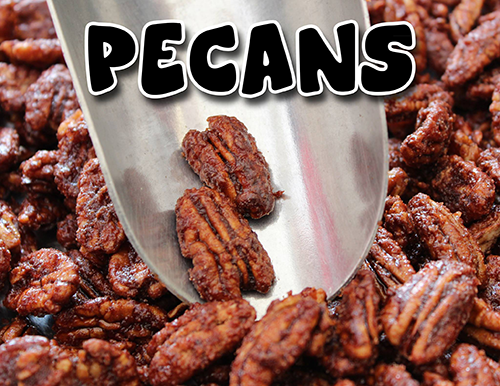 We’ll be fresh roasting our gourmet cinnamon glazed almonds, pecans, and cashews…So good They’ll Drive you Crazy! Come see us for some fresh roasted cinnamon glazed almonds, pecans, and cashews while enjoying the garage sale! Hello Las Vegas! 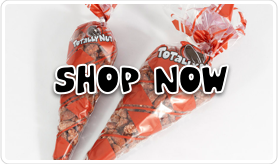 Totally Nutz will be on site roasting our gourmet fresh roasted almonds, pecans and almonds. Come join us in enjoying some wonderful soul music under the stars! We will be fresh roasting our gourmet cinnamon glazed almonds, pecans, and cashews! Yes, it’s BikeFest again in Las Vegas and Totally Nutz will be there fresh roasting our gourmet cinnamon glazed almonds, pecans, and cashews! Come see us for a treat – So Good They’ll Drive You Crazy! Come and celebrate Independence Day with Totally Nutz! We will be fresh roasting our gourmet cinnamon glazed almonds, pecans, and cashews so come and see us for a sweet treat! We are Totally Nutz about fall festivals! We will be fresh roasting our gourmet cinnamon glazed almonds, pecans, and cashews! 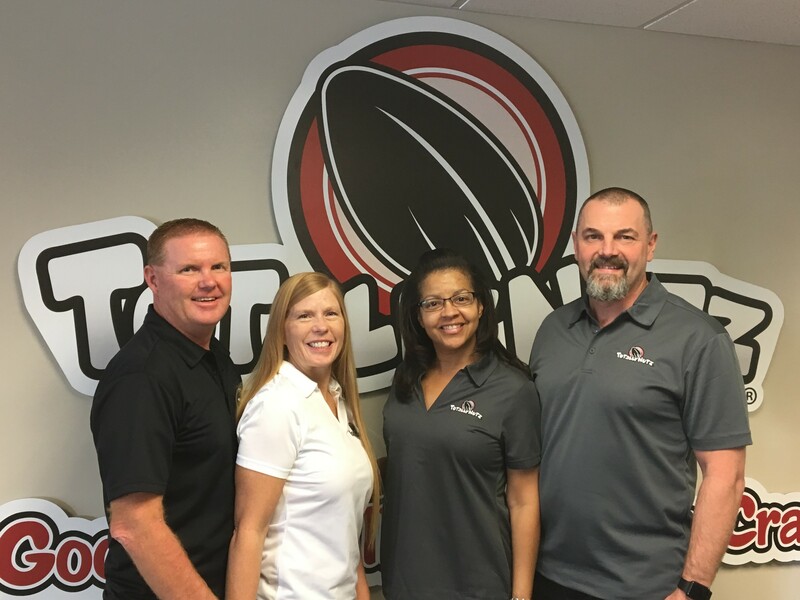 We are Totally Nutz about the Big Game Bash! Come enjoy some freshly roasted cinnamon glazed almonds, pecans, and cashews while watching the big game! We are Totally Nutz about the LV Bluegrass Festival! Come and see us for a sweet treat as we will be fresh roasting our gourmet cinnamon glazed almonds, pecans, and cashews. Come join us in Downtown Las Vegas at the Desert Country Fest! 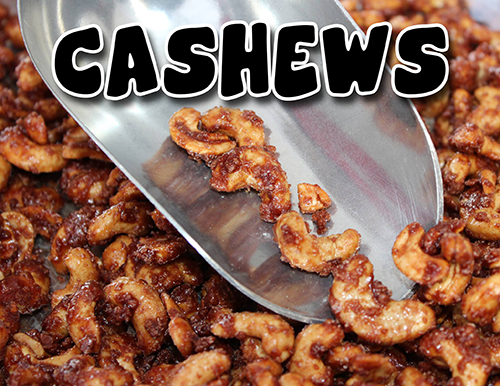 Taste our fresh gourmet almonds, pecans, and cashews!